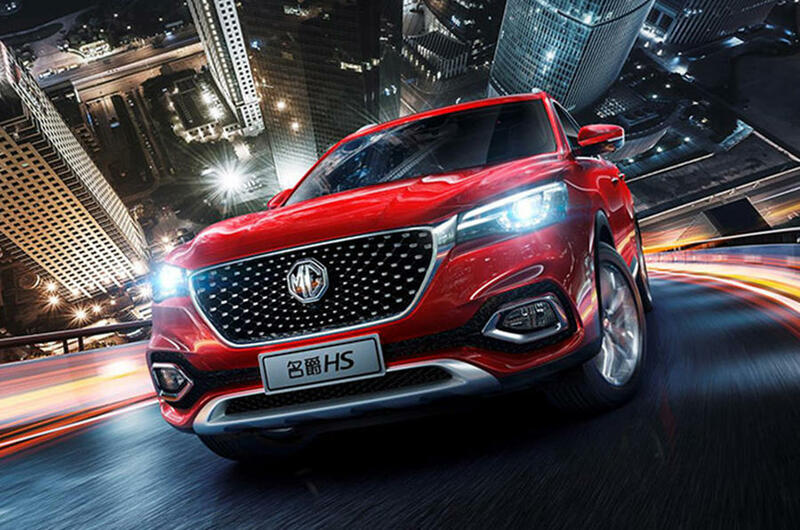 Unveiled by SAIC, MG’s parent company, the HS will go on sale in China later in the year but isn’t confirmed for a UK launch as yet. Its exterior design was toned down compared to the X-Motion Concept that previewed it earlier this year at the 2018 Beijing Auto Show. The final product actually resembles two other crossovers made by MG: the ZS and GS. Inside, the new MG HS has seating for five and a lot of premium features, including leather trim, a panoramic sunroof, Bose sound system and ambient lighting with up to 64 colors, in the upper trim levels. 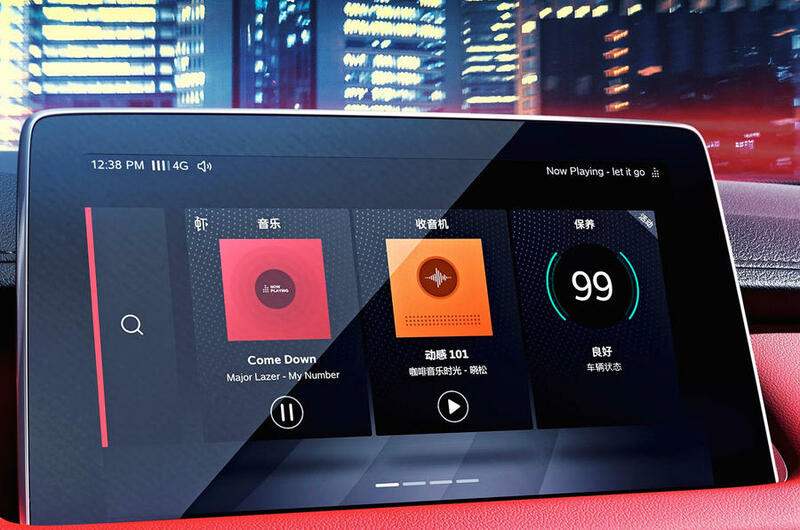 The onboard touchscreen has a 10.1-inch display, whereas the traditional dials have been replaced by a digital instrument cluster. 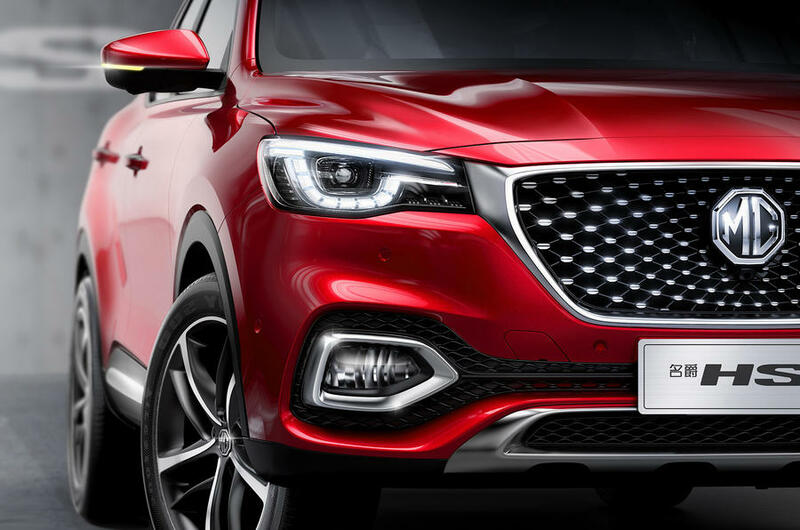 A full list of equipment has yet to be released, but it seems that clients will get to spec their new MG crossover with a whole host of driving assistance systems.